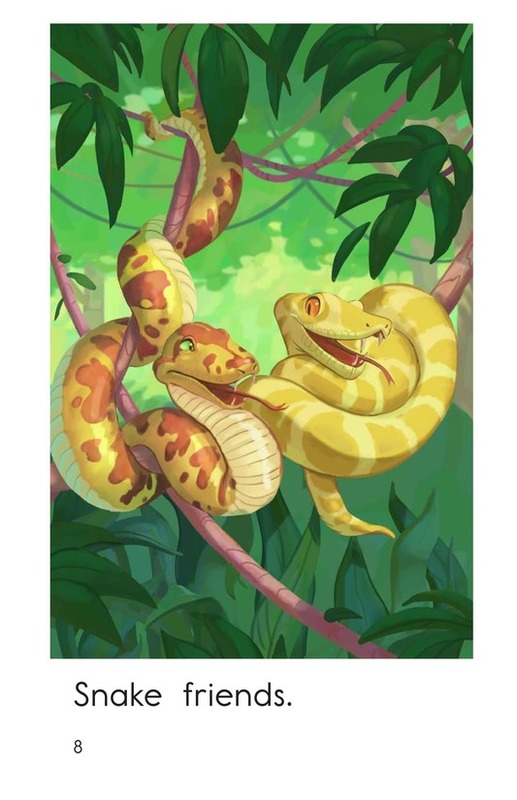 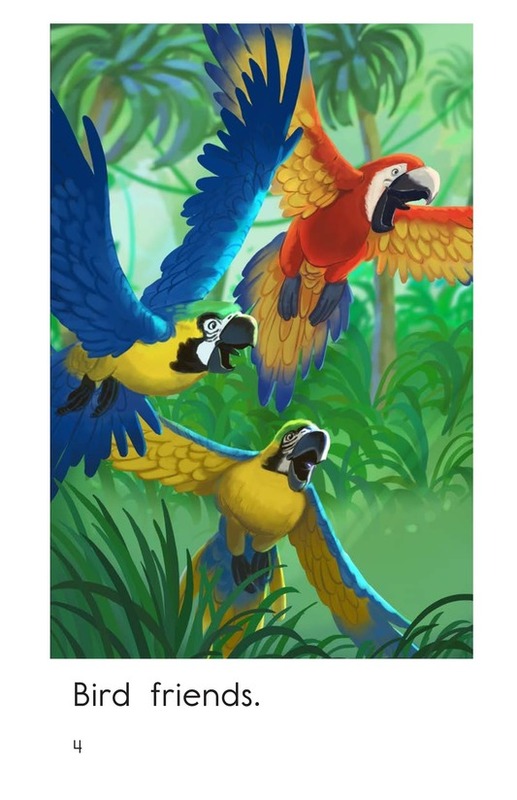 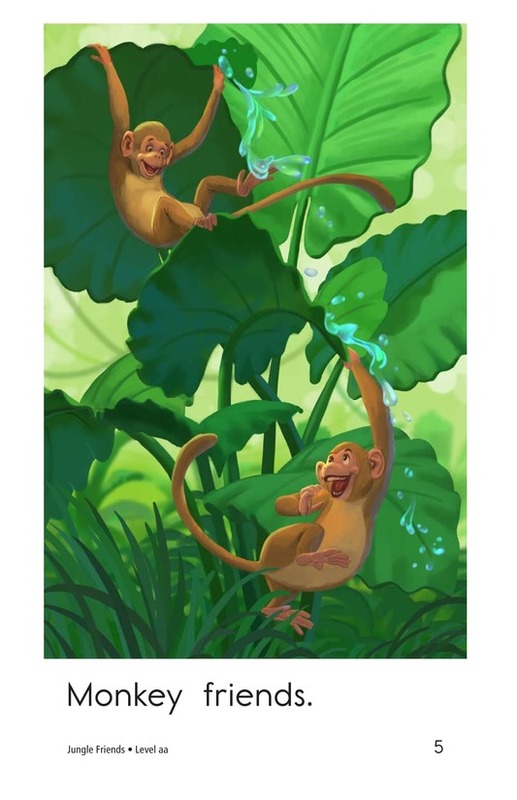 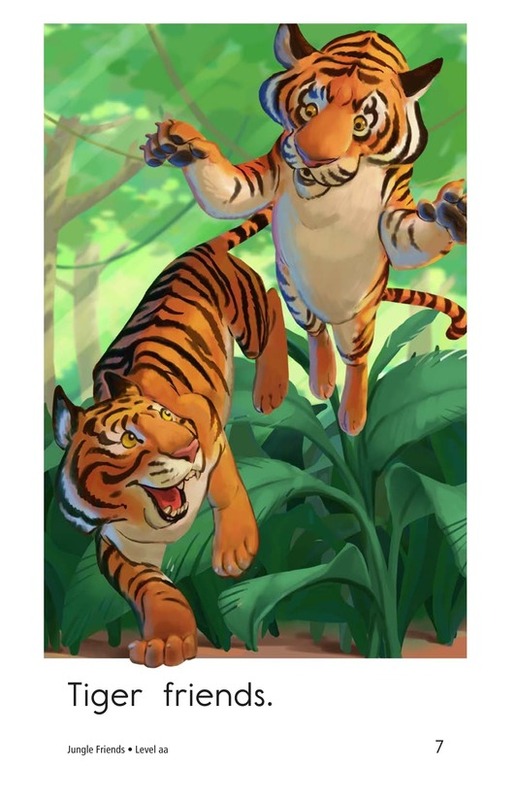 What is your favorite jungle animal? 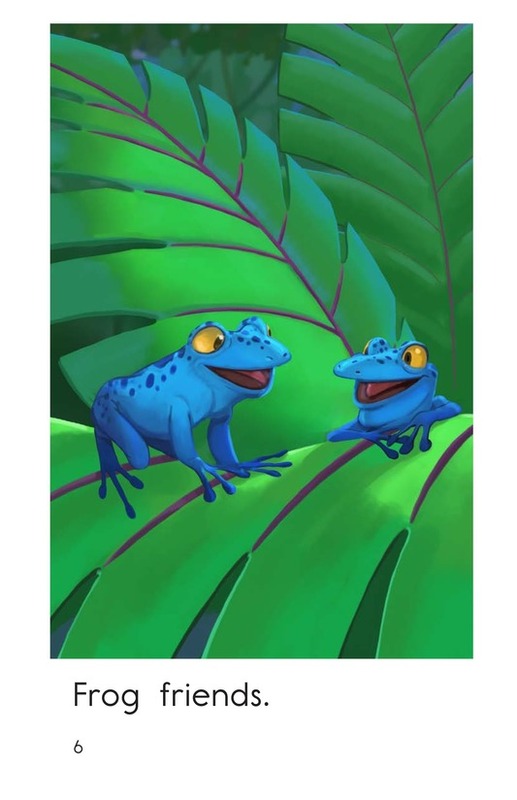 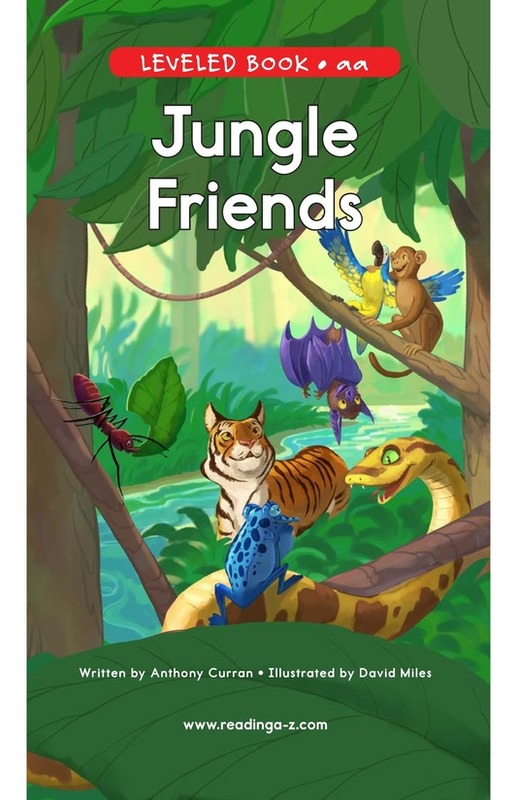 Jungle Friends introduces students to several different animals that live in a jungle, including tigers, ants, frogs, and more! 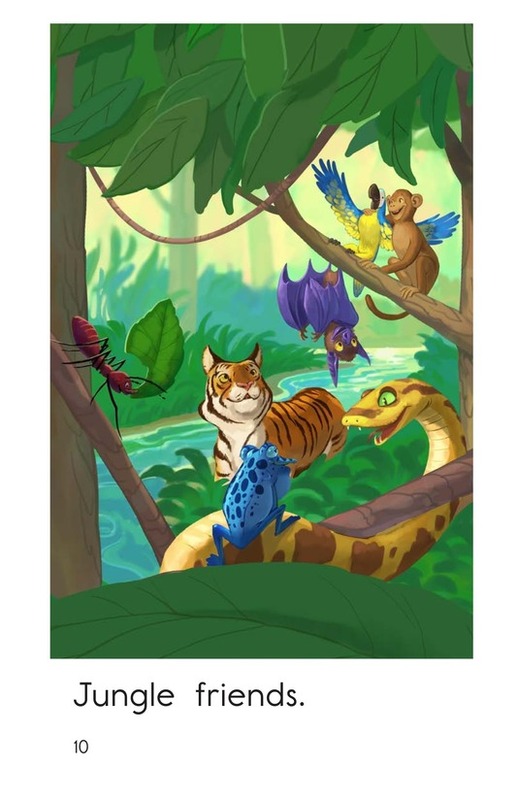 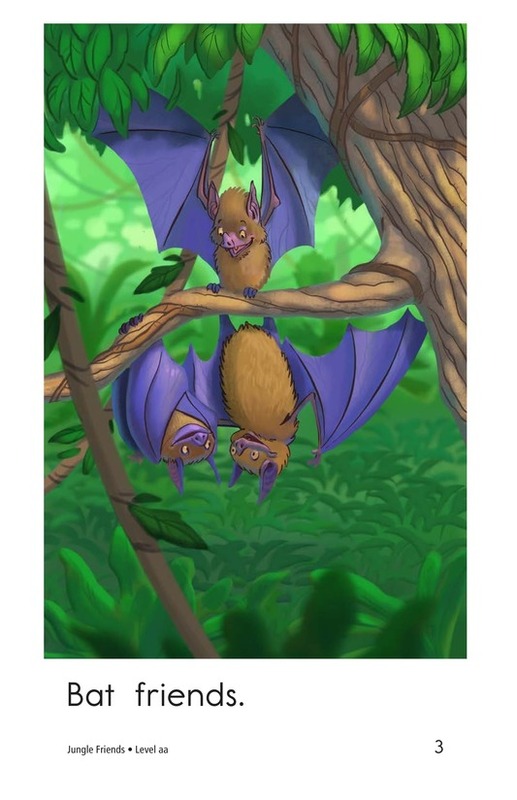 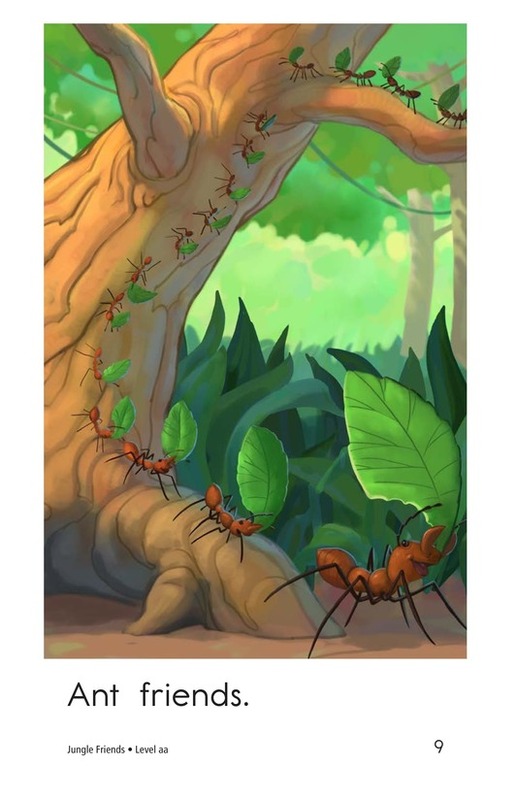 The detailed and colorful illustrations, as well as the repetitive text structure, will support early emergent readers. 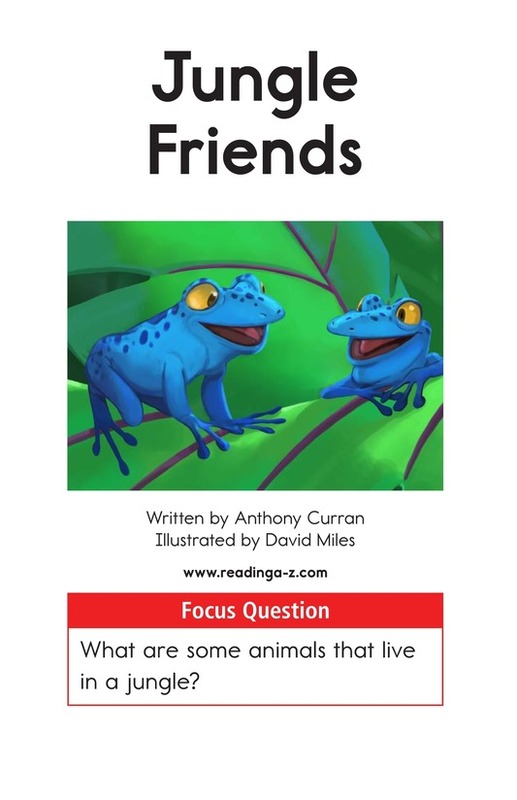 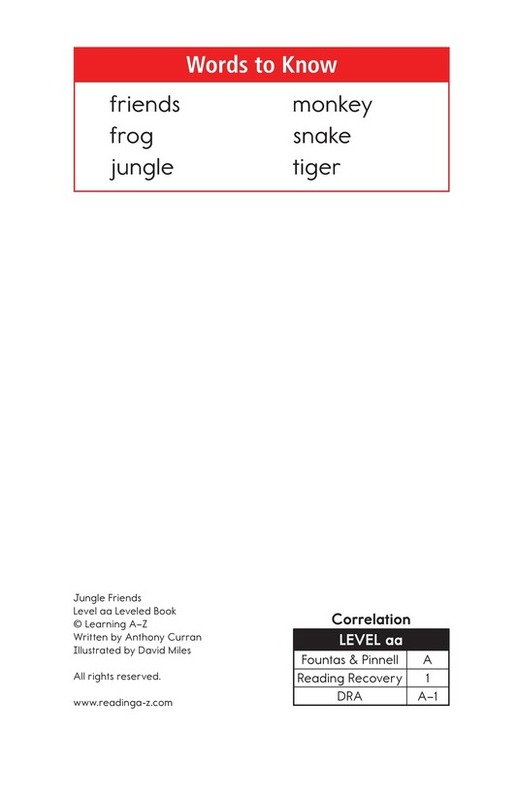 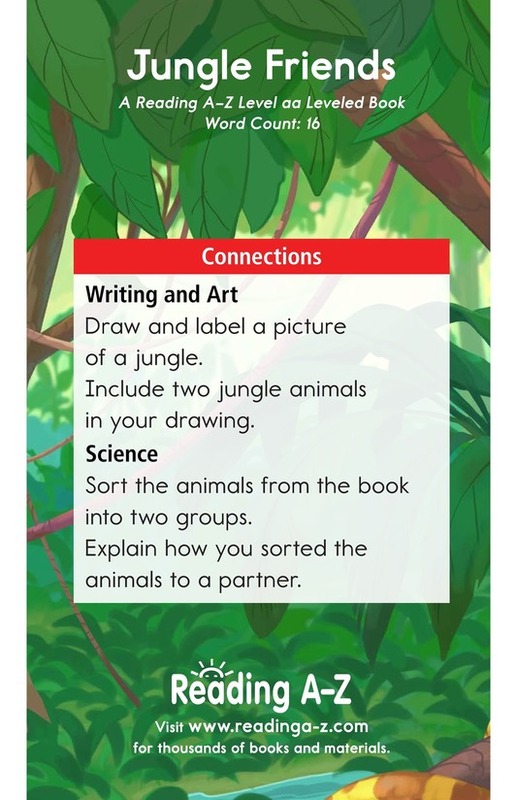 This book can also be used to teach students how to connect to prior knowledge as well as to identify the setting to better understand a story.